Bookeh lights on light background. hd00:20Glowing blue yellow background with floating light particles. 4k00:25Abstract blue background with bokeh. Animations. With a central location for the text . 4k00:33Flowing water with a bokeh sunlight background. 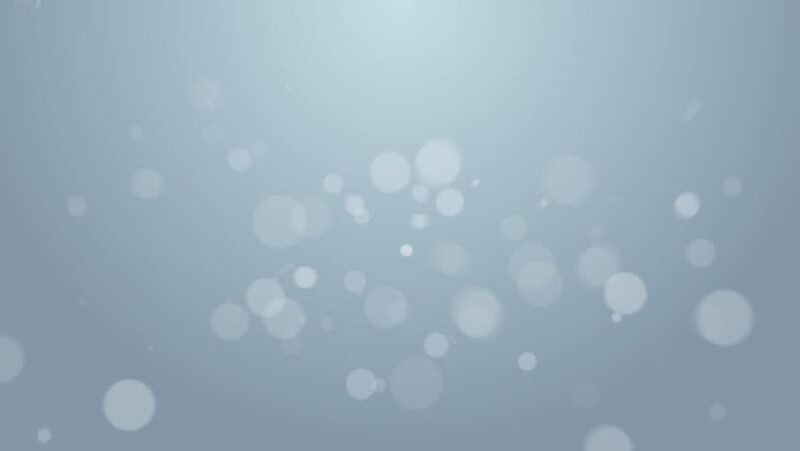 4k00:30 Abstract silver blue circle bokeh light motion background.